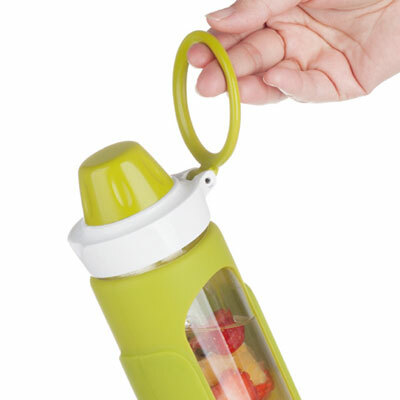 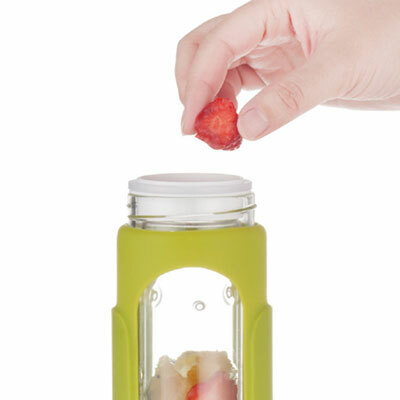 Take a Health & Flavor fruit infusion drink wherever you go. 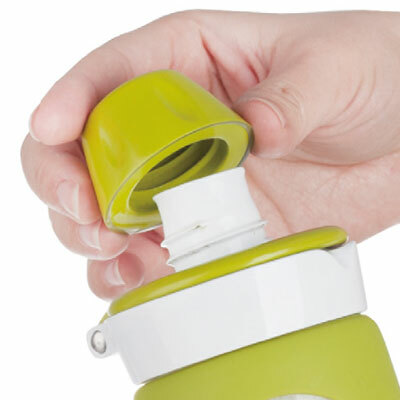 The durable and hygienic borosilicate glass bottle is just the right size for easy carrying, and the integrated plastic ring is a perfect handle. 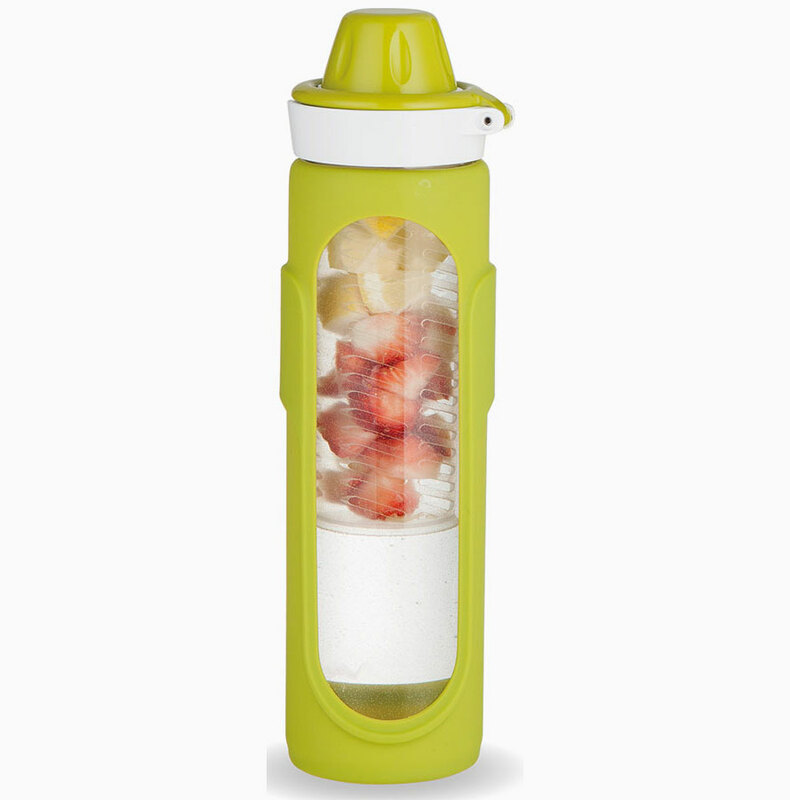 The silicone outer sleeve adds comfort and protection. 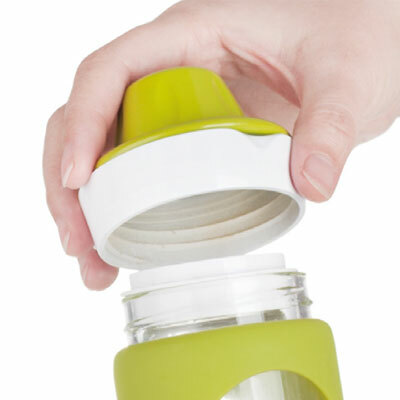 OPEN THE TOP, TAKE A DRINK!